What is Smartpac touch control? SmartPac Touch is a secure webs based service that gives you direct control over your premises' security information. With SmartPac Touch you have the peace of mind that comes from having 24 hour access to your alarm activation data. 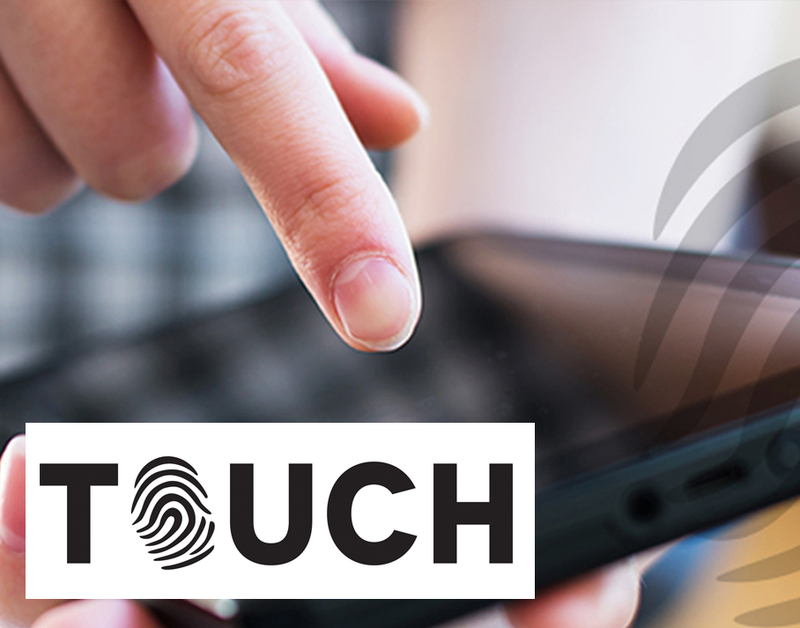 Want to know more about Smartpac touch control technology, get in touch with our team today for further information and guidance. Looking for a trusted security company?